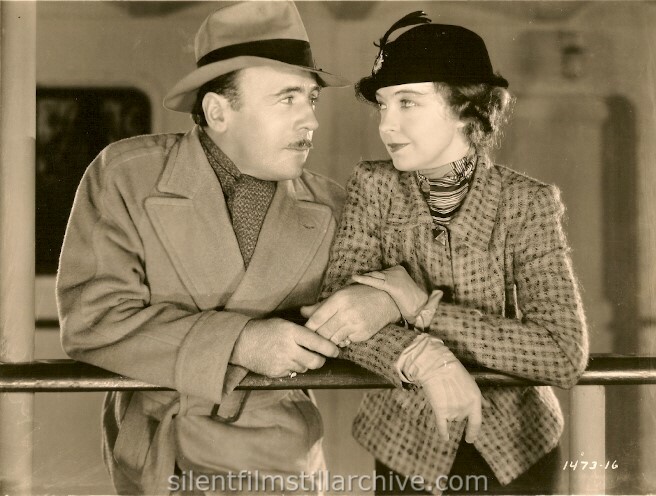 1473-16 Roland Young and Lillian Gish. 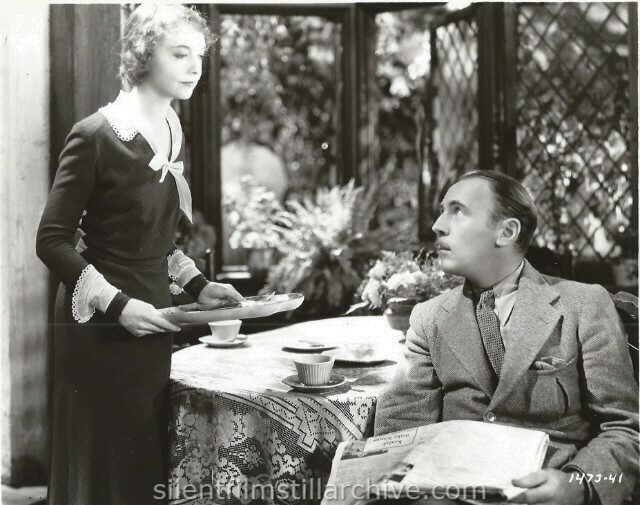 with Roland Young, Lillian Gish and Montagu Love. Directed by Arthur Hopkins. Eddie Dowling/Paramount. This work (His Double Life (1933), by Eddie Dowling / Paramount), identified by Bruce Calvert, is free of known copyright restrictions.